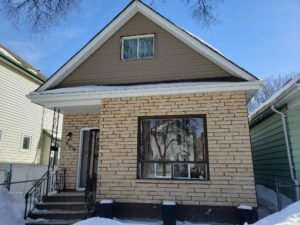 East St Paul Classic! 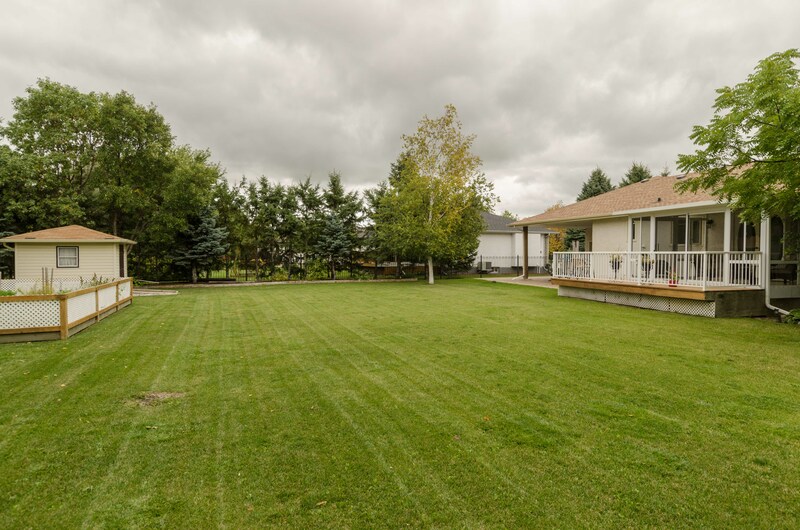 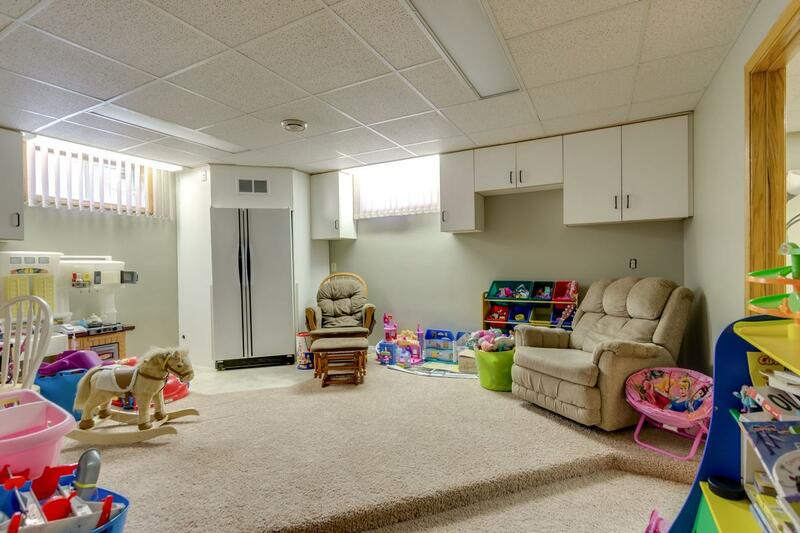 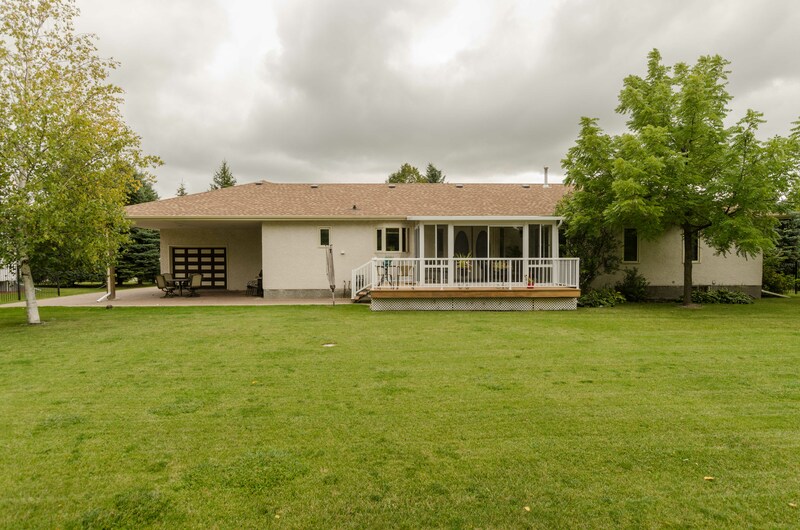 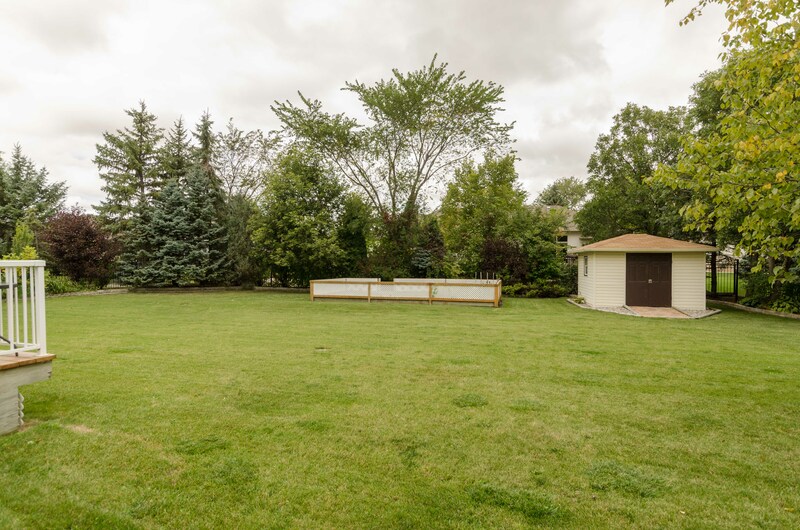 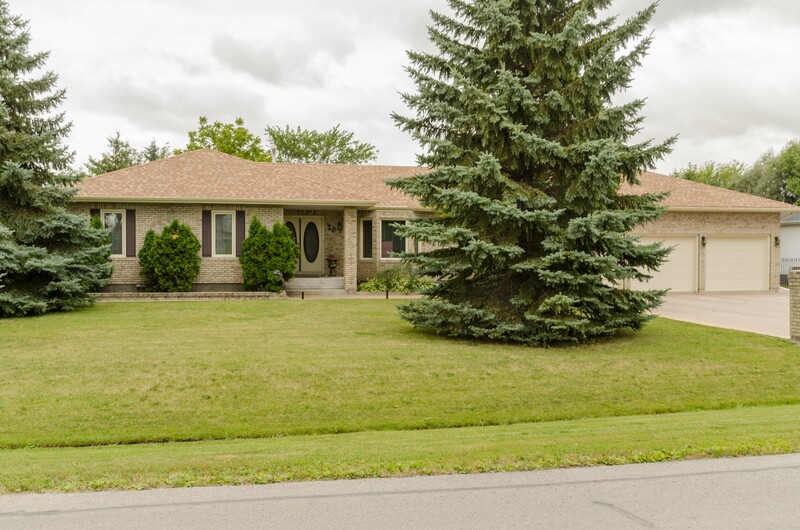 Spacious 3+2 Bdrm Bungalow with 3.5 Baths & Triple Garage on huge Lot! 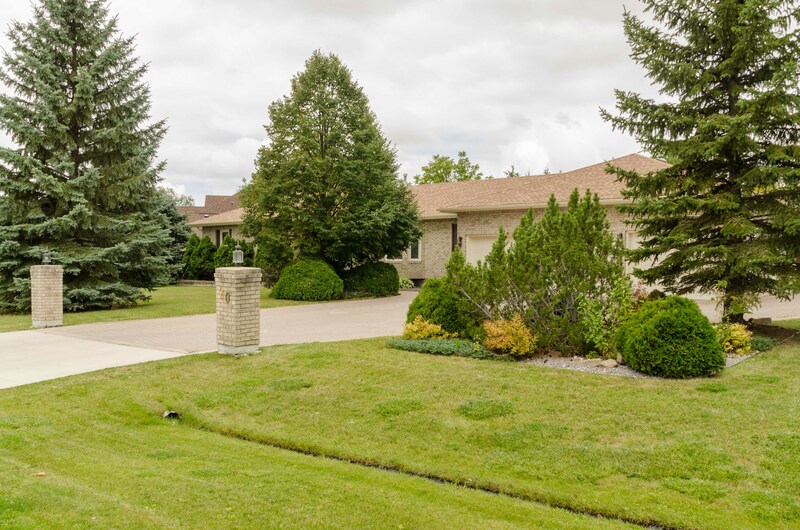 Desirable neighbourhood of Glengarry Park, East St Paul. 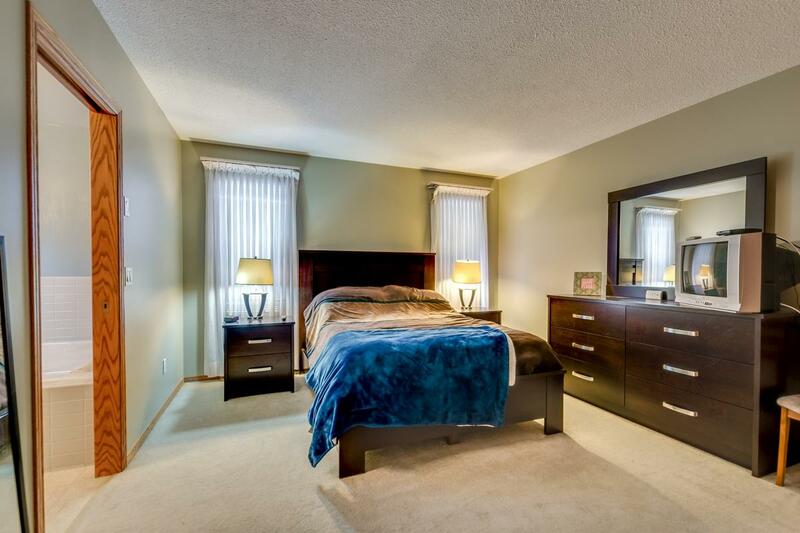 Click ‘Virtual Tour’ icon above! 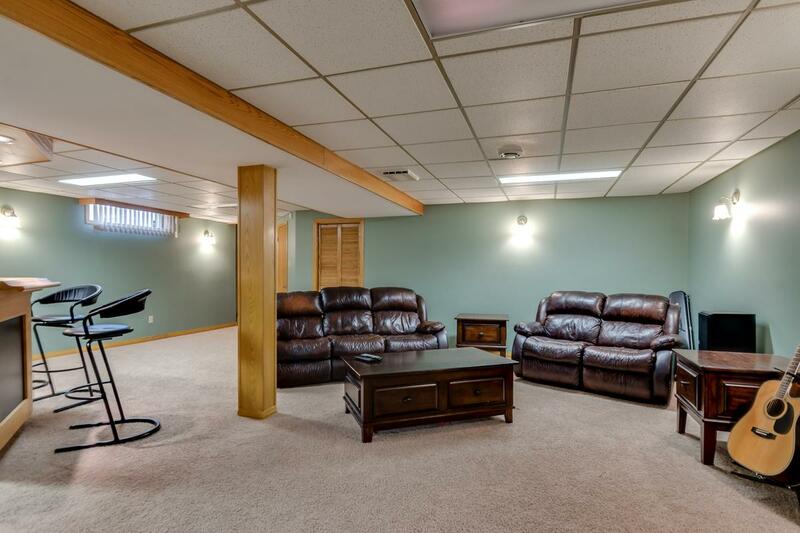 over 1960 square feet of living area above the fully finished lower level. 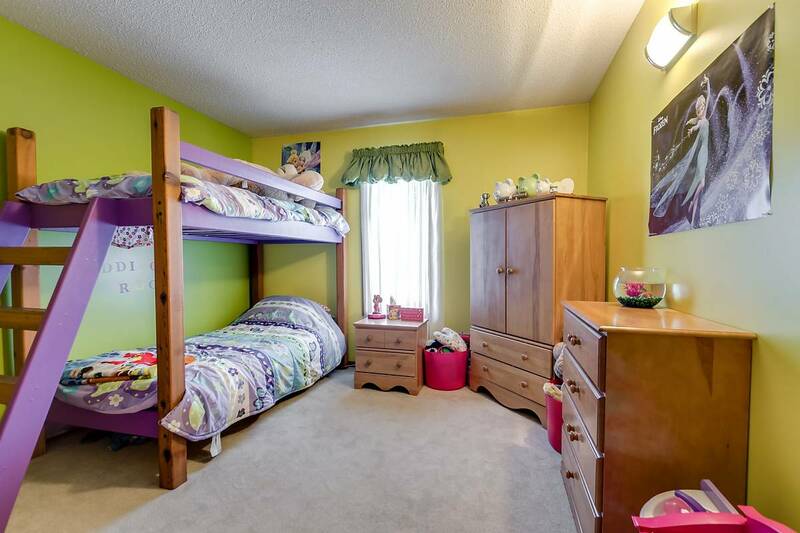 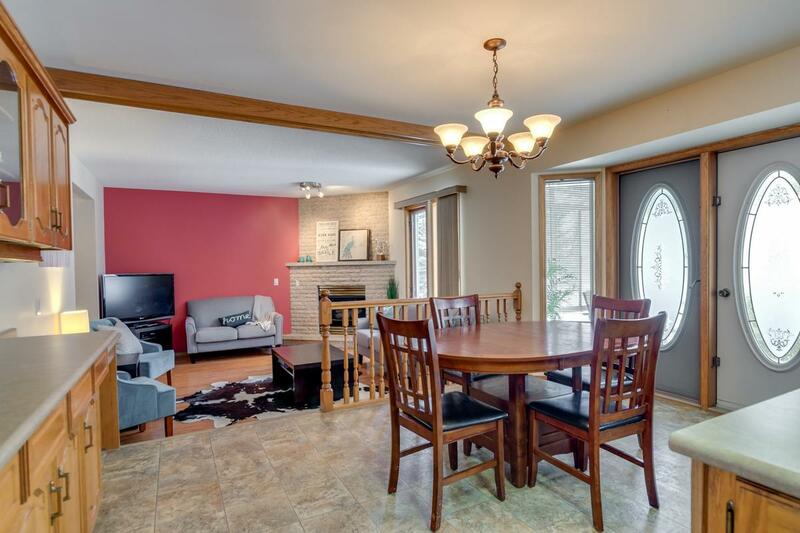 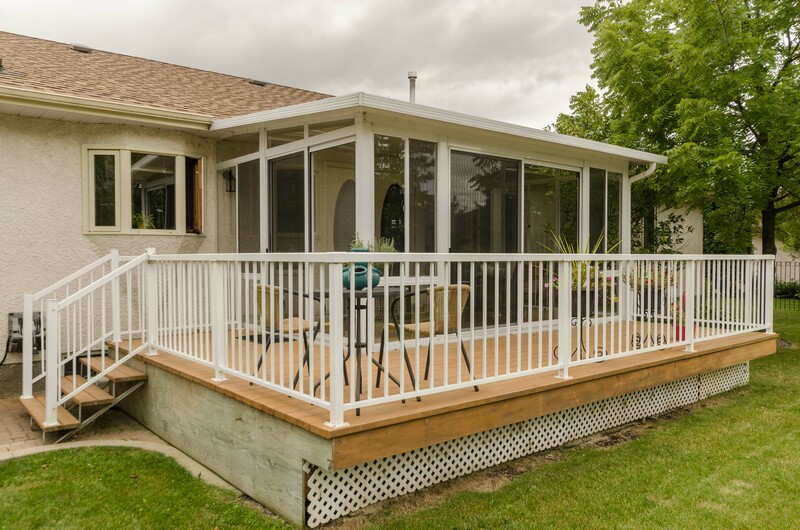 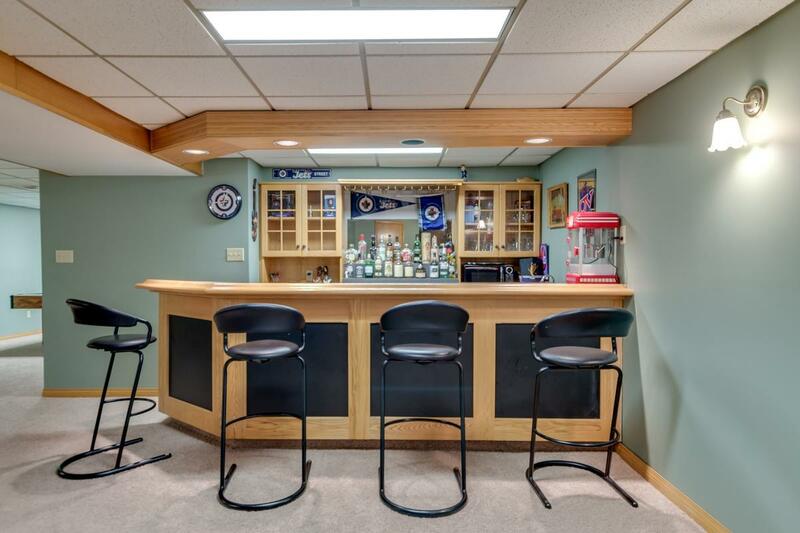 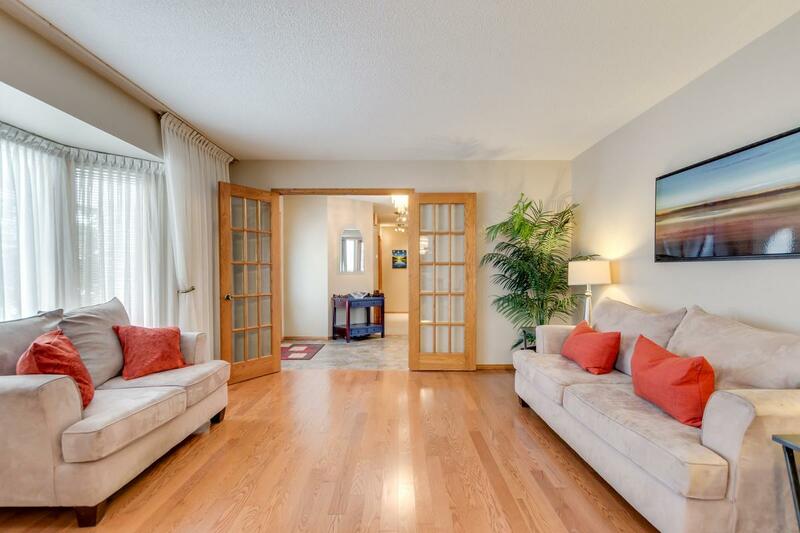 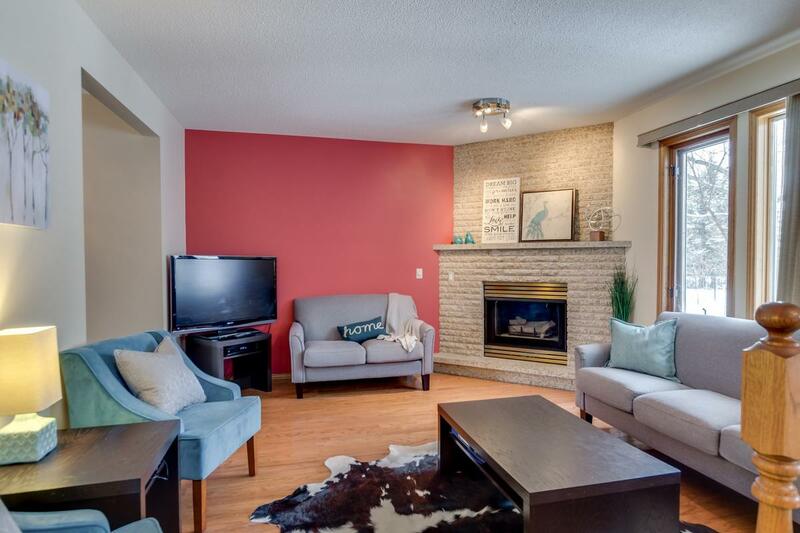 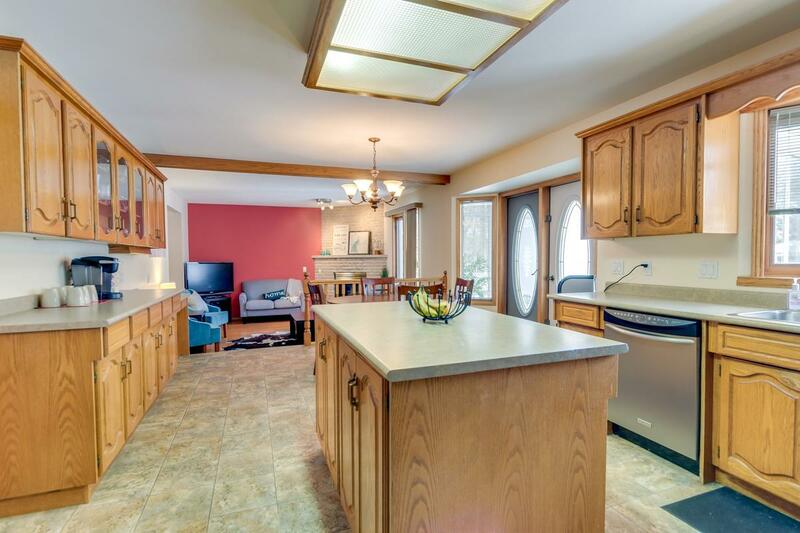 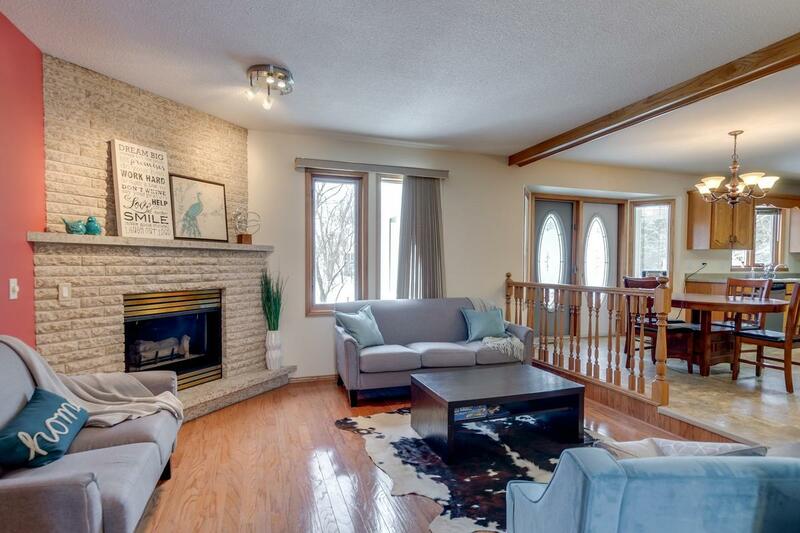 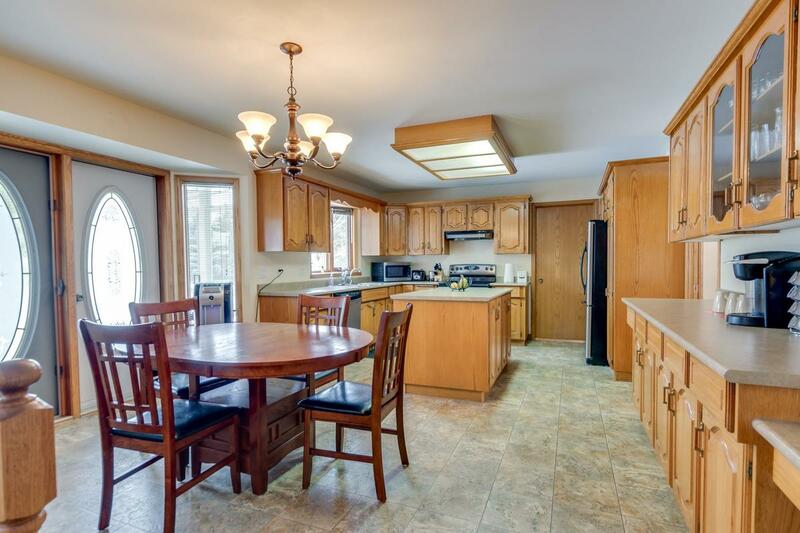 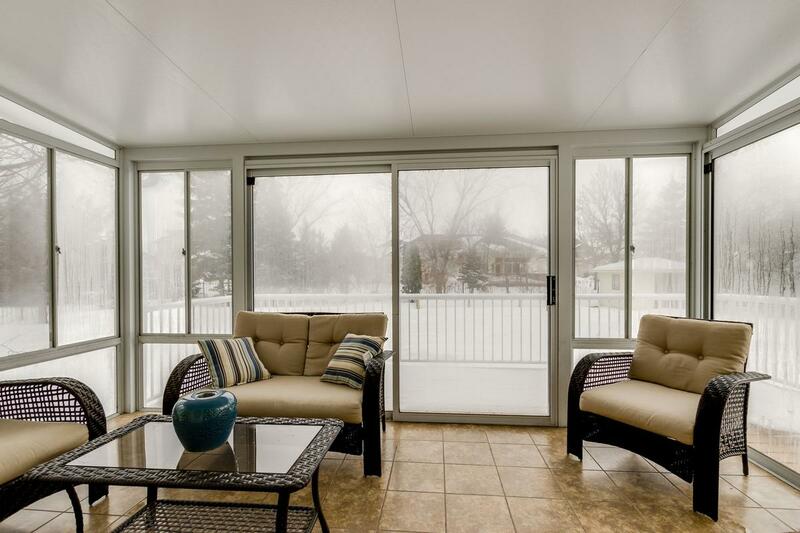 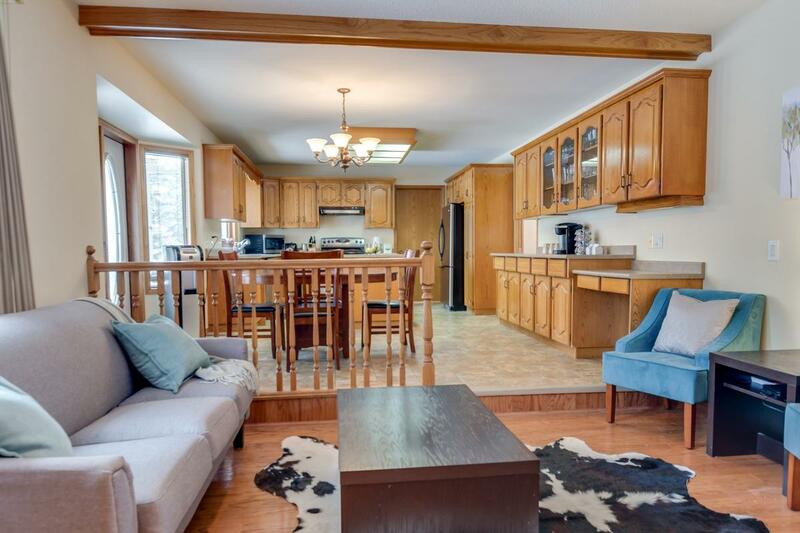 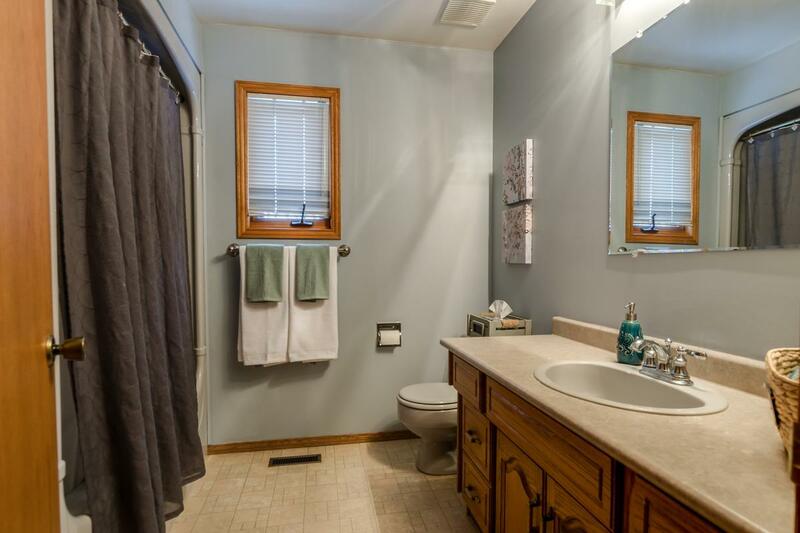 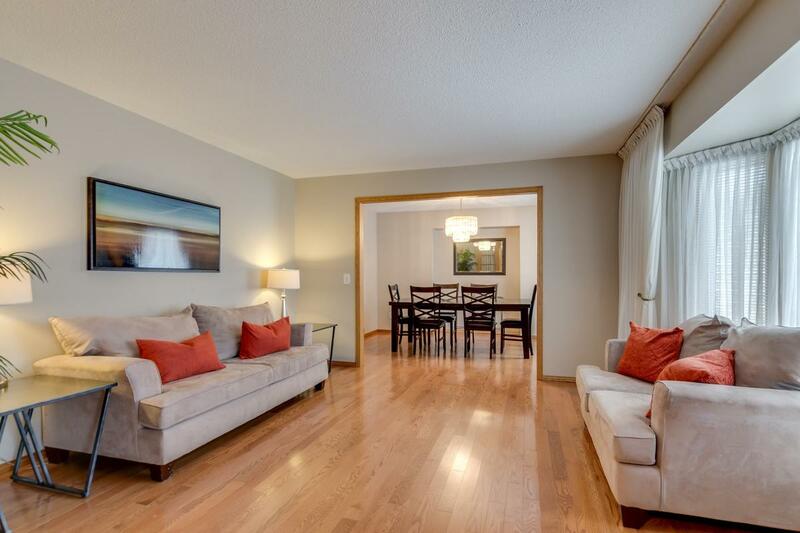 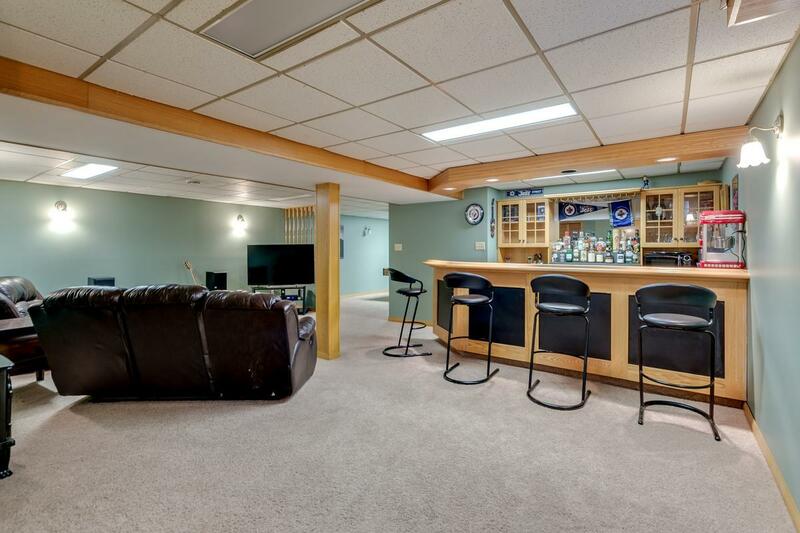 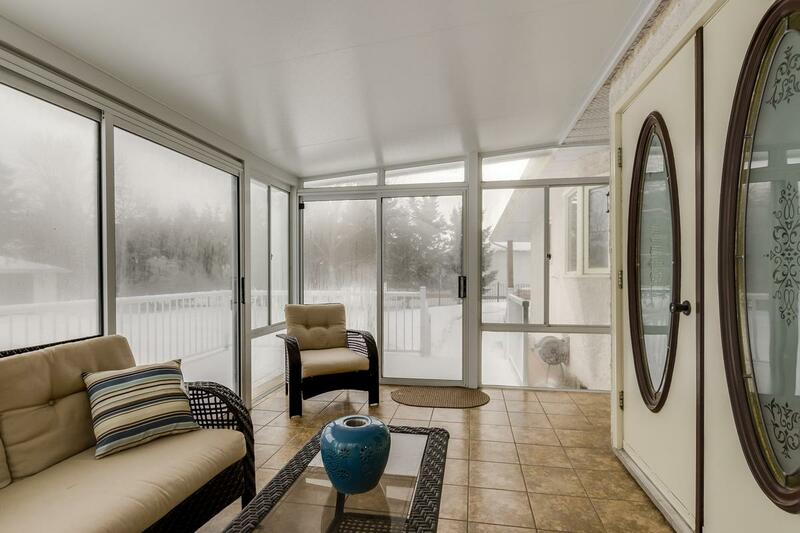 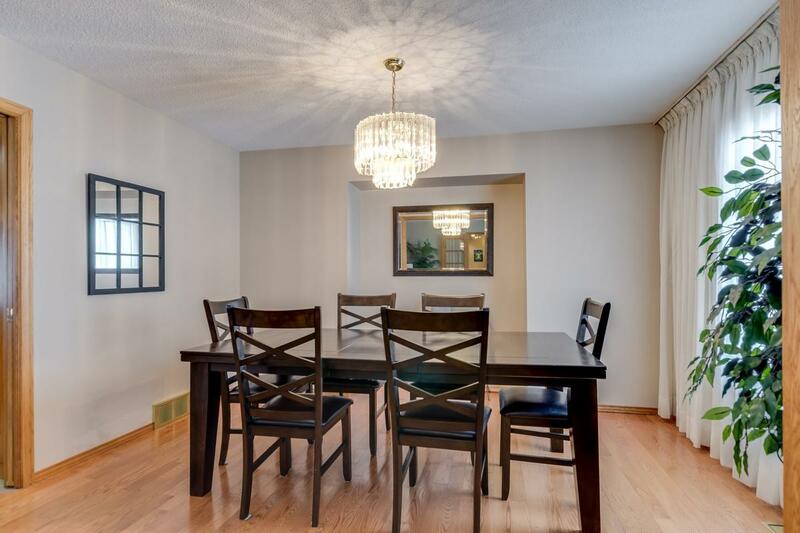 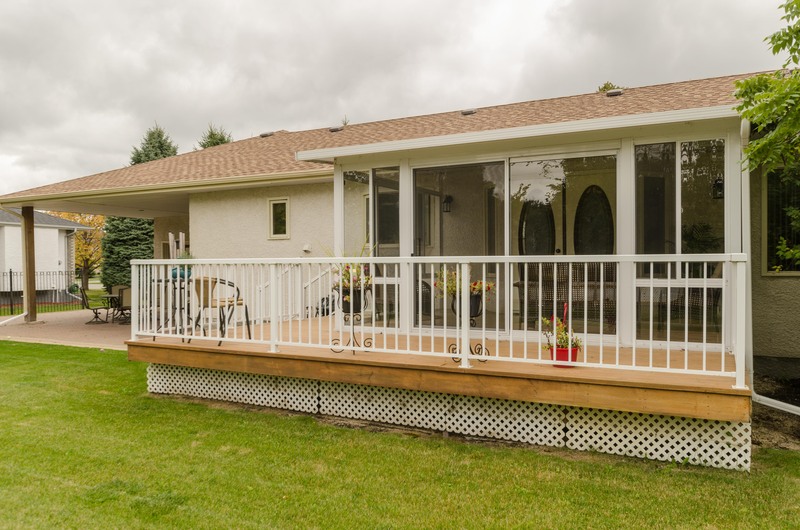 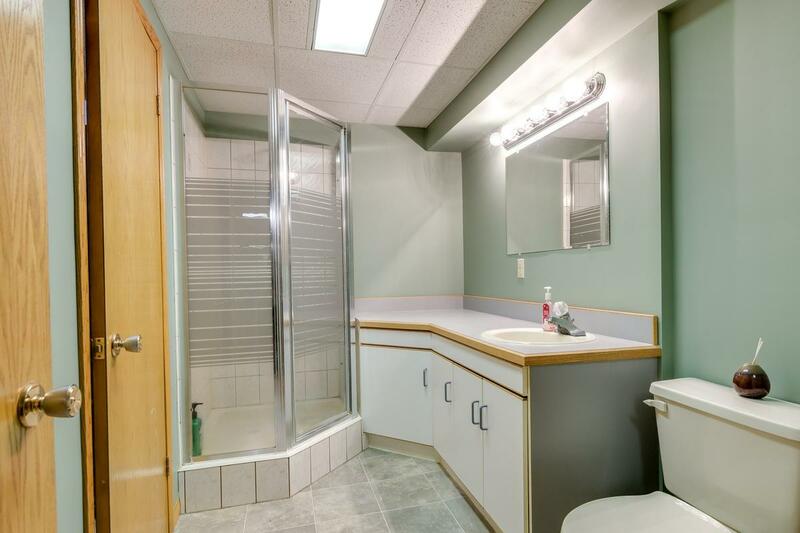 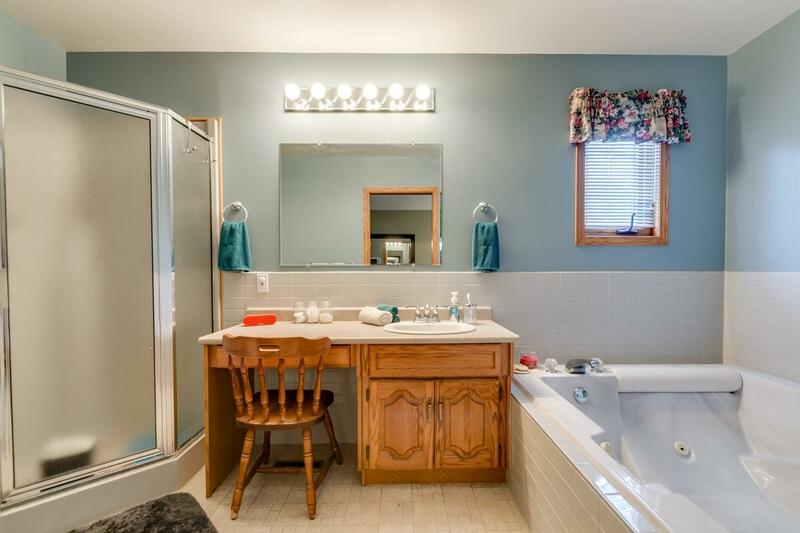 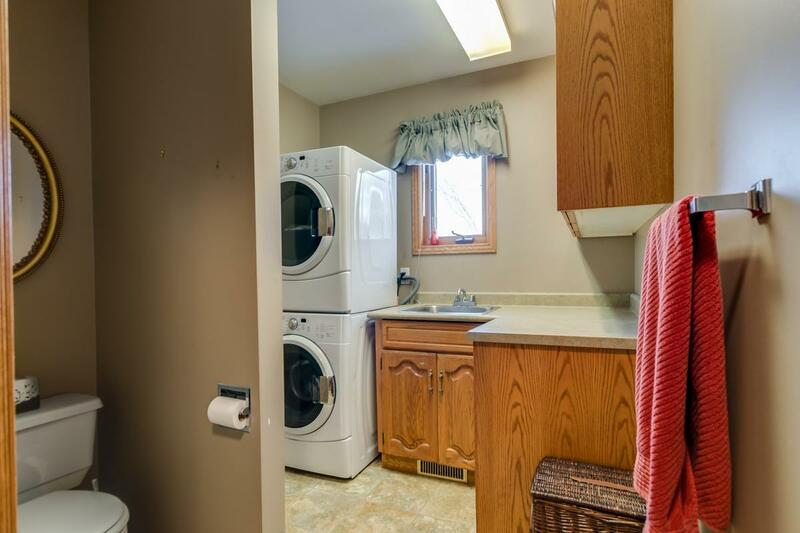 Situated on a tranquil street in the desirable enclave of Glengarry Park in East St Paul! 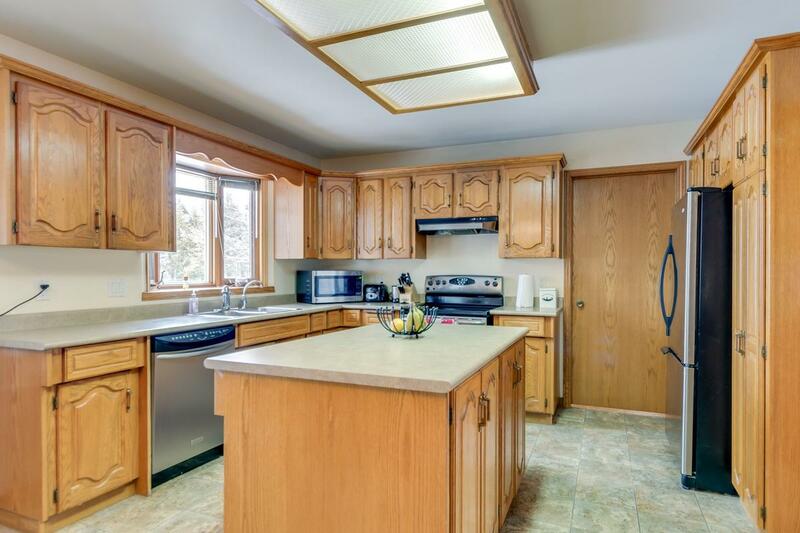 it has to offer you and your family. 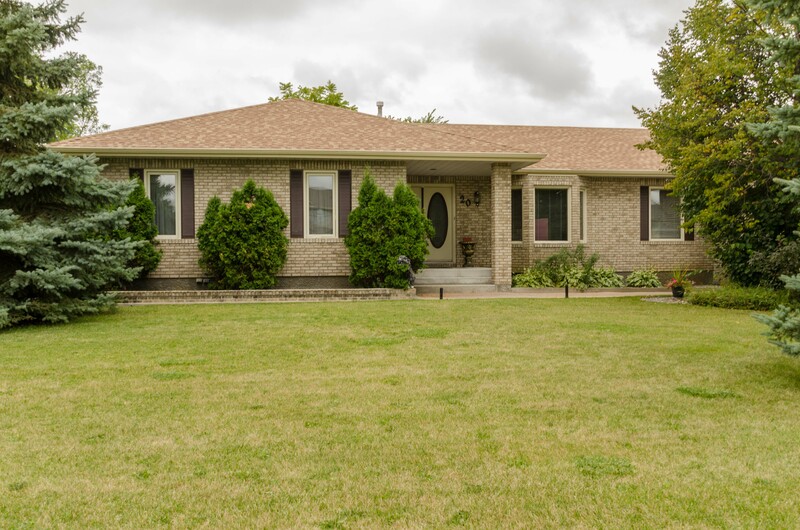 family will enjoy about this spacious & beautiful bungalow. 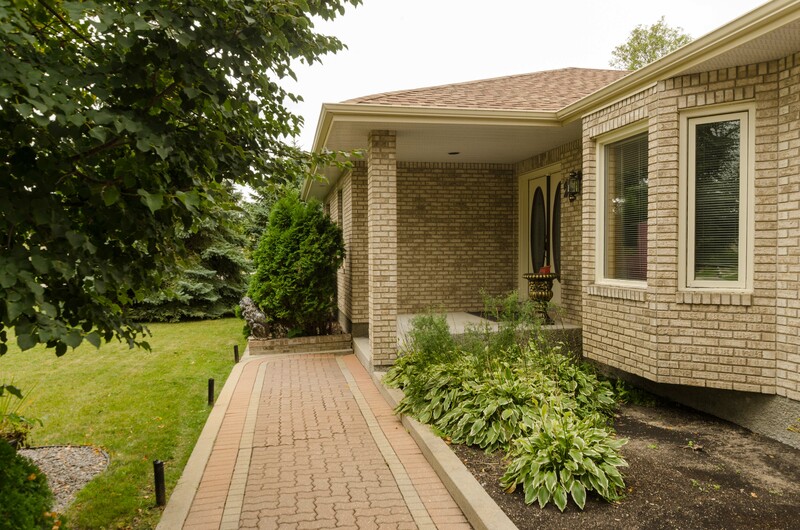 Classic beige tone brick exterior & newer roof shingles give this home excellent street appeal. 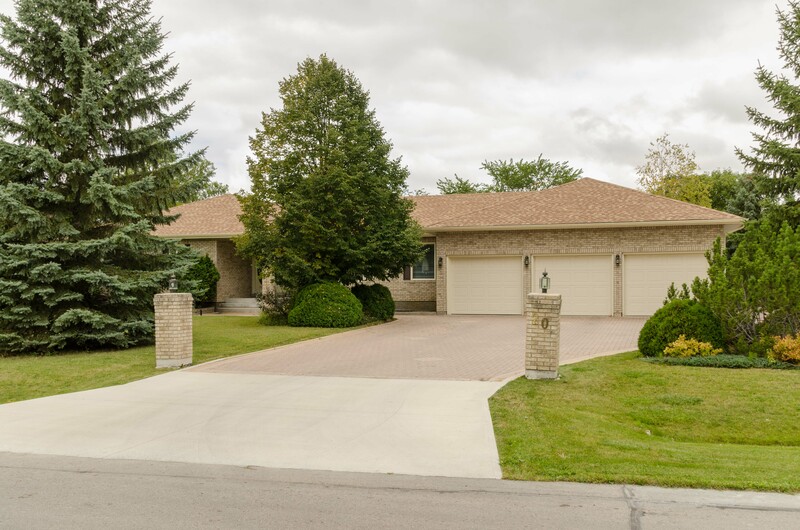 Majestic Double Door entrance and shuttered Triple Paned Windows alongside the attached Triple Garage with Tandem Door access to the Backyard…all on a huge Lot measuring just under a 1/2 acre! 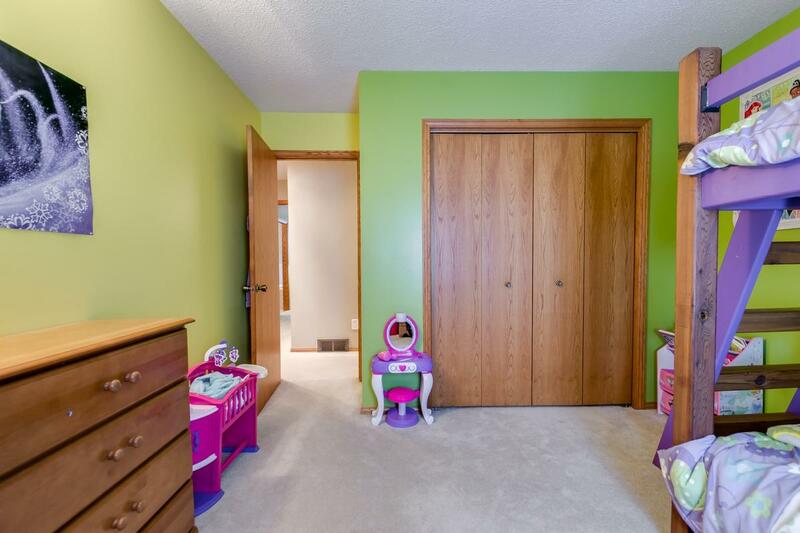 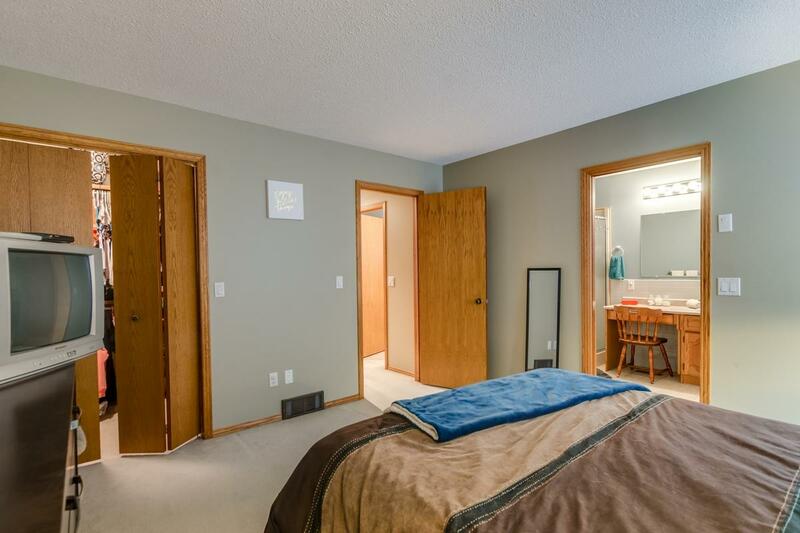 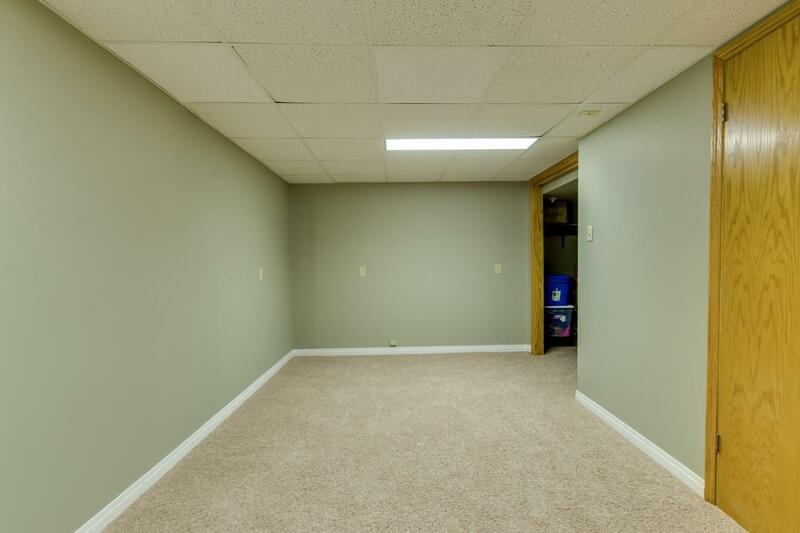 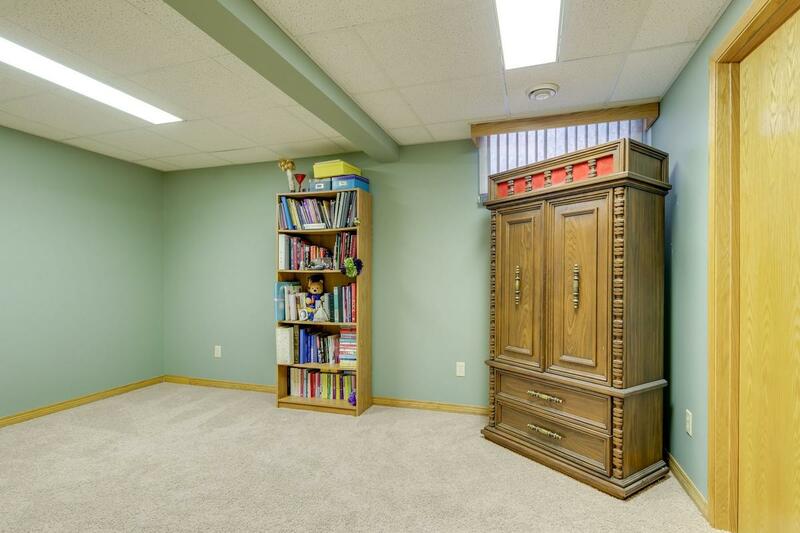 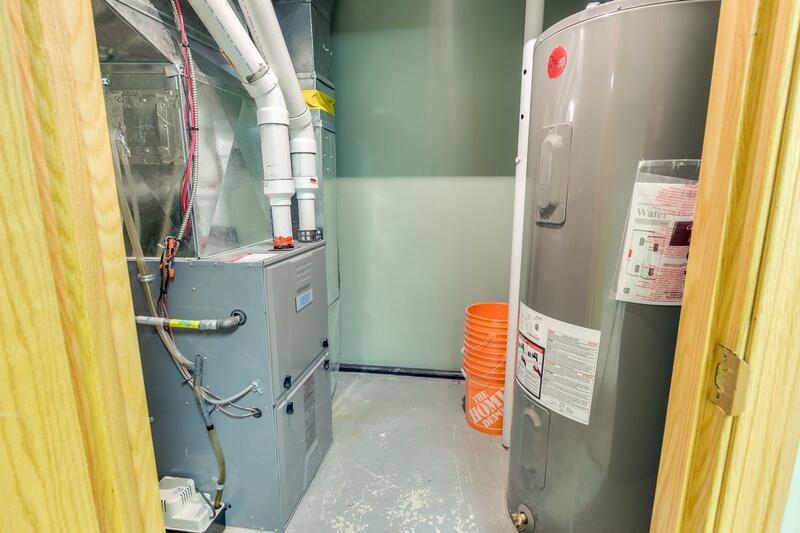 Hallway from Foyer separates all Bedrooms from remainder of main floor adding privacy. 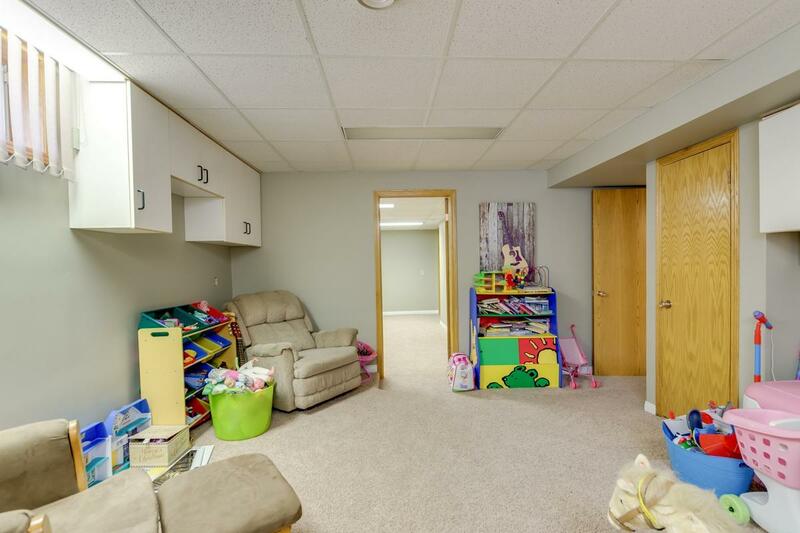 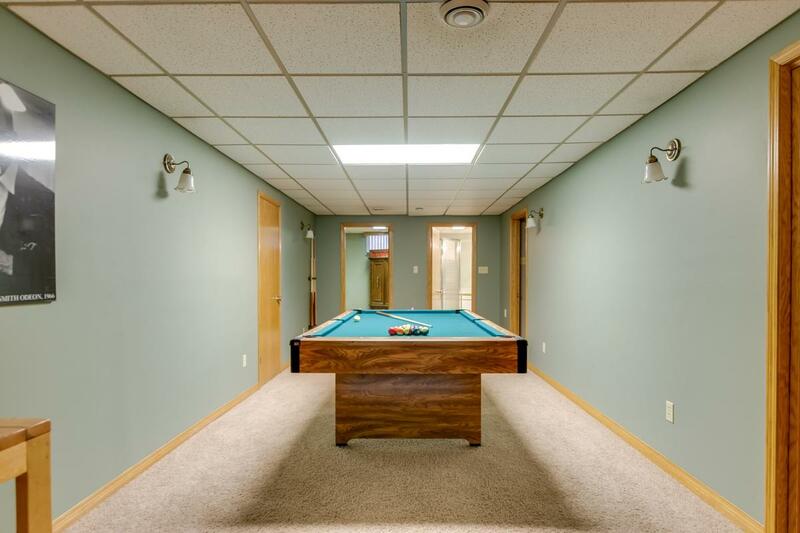 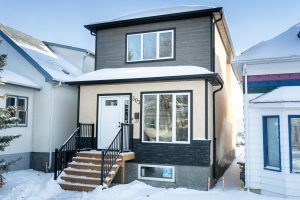 Many of the amenities that this home and neighbourhood can provide you and your family are abundantly evident. 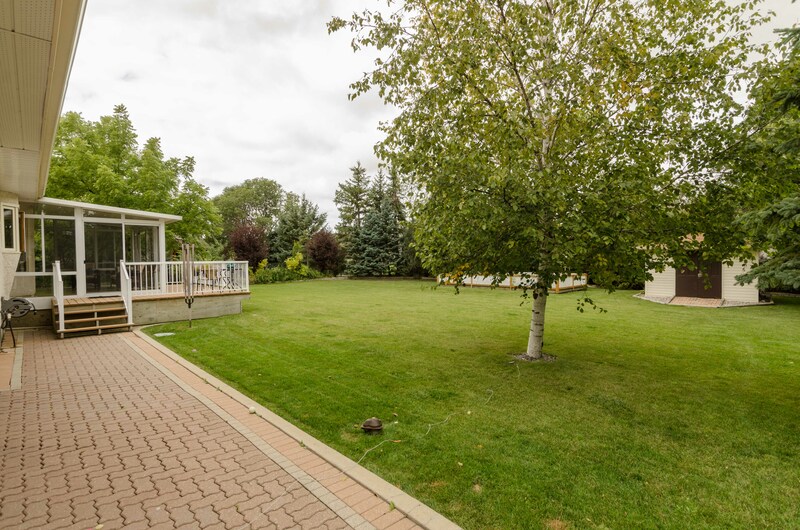 Glengarry Park is a wonderful neighbourhood, providing a thriving community within a rural setting and characterized with nearby shopping & market, community centre, rec centre plus an arena and local parks. 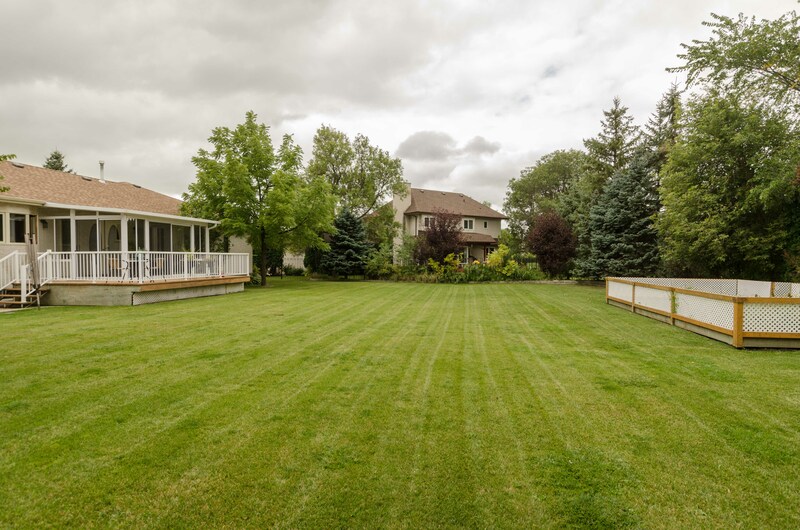 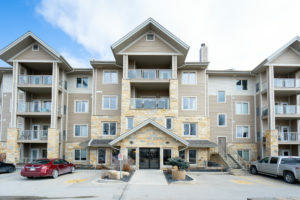 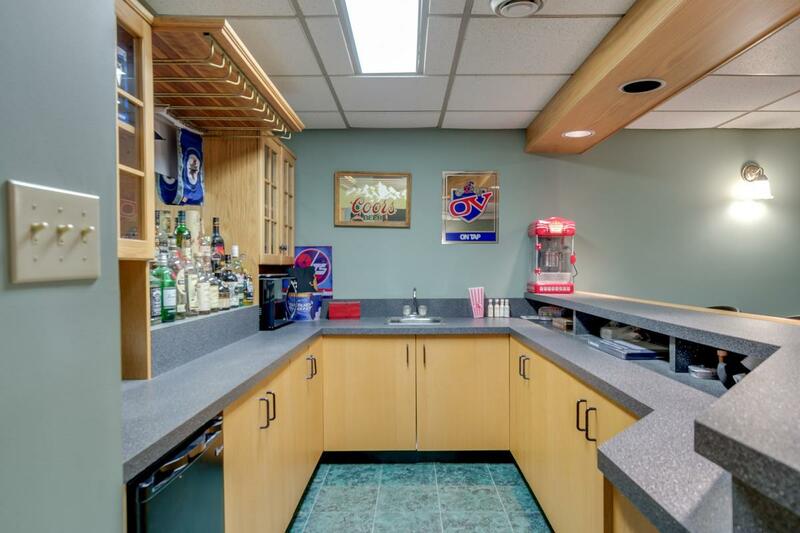 Less than 10 minutes from all the amenities in Winnipeg. 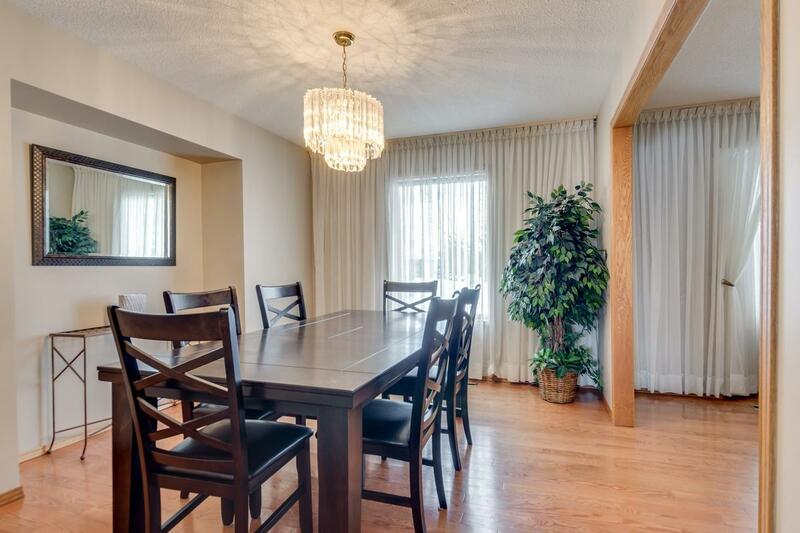 Contact us to arrange your private viewing today.